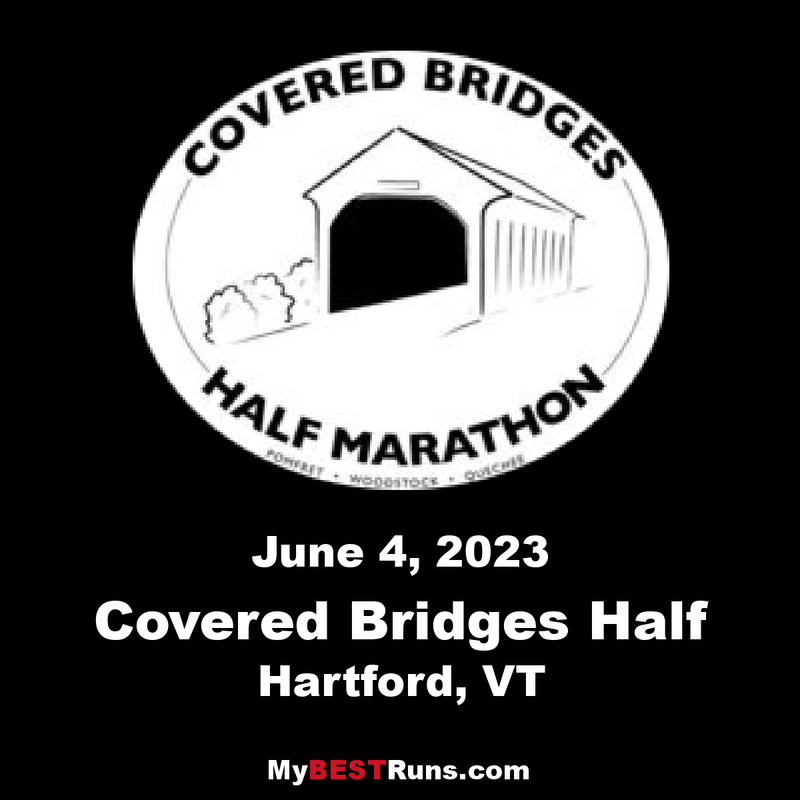 The Covered Bridges Half Marathon was first run in 1992. 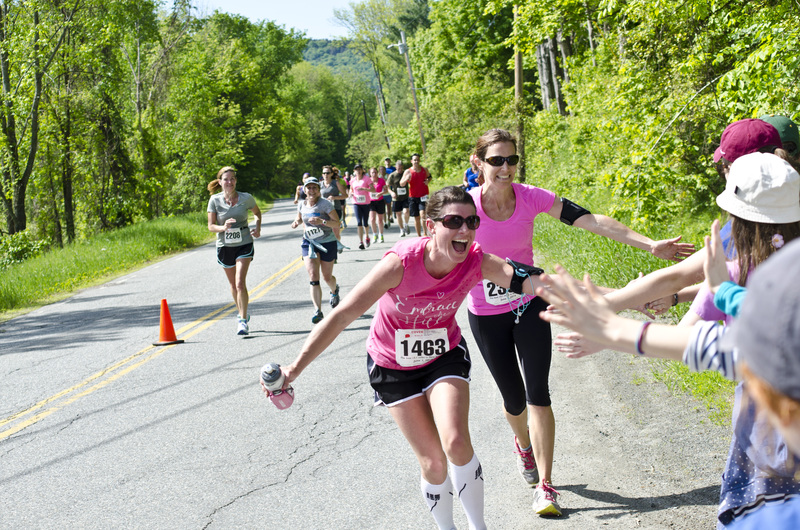 Race founder David Chioffi and a group of community members got together to create a half marathon along some of the best running routes around Woodstock, Vermont. 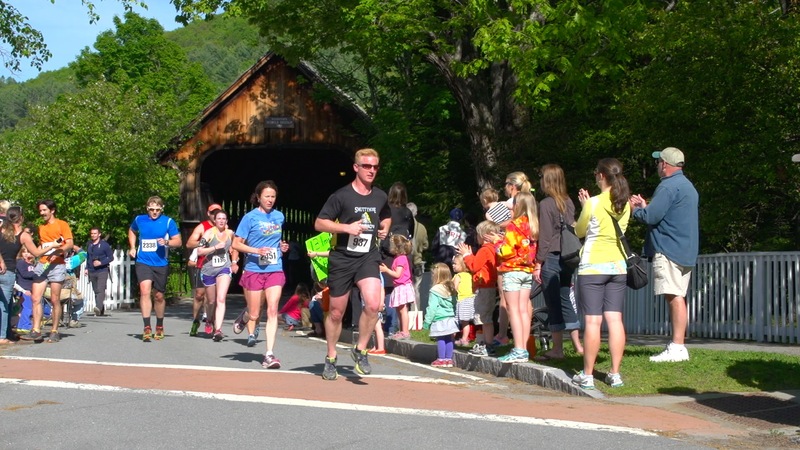 The course they designed was unique because of the four covered bridges along the way, two of which the runners ran through. After building a mailing list of over 4,000 names, the race had nearly 400 runners that first year. Like many races, the course was adjusted several times in the first few years to address traffic and parking concerns, as well as the growing popularity of the race. The current course has been in place since 1997. The popularity of the race has continued to rise, reaching 2,900 registrants in 2001. The race is organized by a completely volunteer staff, under the corporate umbrella of CBHM, Inc., a non-profit corporation formed specifically to organize running events and donate the proceeds to charity. Thank YOU for putting on such a great race! My husband and I have run this ten times. It keeps getting better. This year was phenomenal! You even got fantastic weather for us! Thank you for all you do to make it such a special race! It truly is the best 13.1 miles in New England. And all your volunteers are terrific. Can’t thank them enough for all they do by coming out to support us on a Sunday morning when they could be sleeping in. Please let them know how much we appreciate them as well! It is aprivilege to run in this race and thank YOU for making it so!! Mike, I sure I am speaking from all of us when I say, "Kudos, for another excellent CBHM!". The day was perfect for the race and all of our runners had a great time, many of them are already planning to come back next year. And I LOVED the bright melon volunteer shirts! Those really stood out! I really appreciate how we all work so well together. I think our idea of sharing massage therapists is a good one, so which ever therapist is available can take the next person in line. The Charity sign at our Finish tent was a nice way to shield and provide a bit of privacy for the massages - that may not have been the intention, but it was helpful. Just wanted to say "thanks" for allowing me to bea part of the Covered Bridges Run this year.What a great event!! Everything, from the spaghetti dinner to the race to the after race activities, was just phenomenal. The support from the local community was awesome and I know that they, as well as you and Bill, put in a tremendous amount of time and energy into making the event happen. My family andI really enjoyedthe weekend in Vermont and we were able to checkout some of the great places to visit like the Marsh, Billings, Rockefeller National Historic Site, Quechee Gorge,and the Coolidge Birthplace in Plymouth. We are looking forward to spending some more time in Vermont this summer. Great course with scenery and a well run event. You certainly got the volunteer teams behind you Congrats AND – thanks for taking thetime on Satto explain to my wife & I about drop =off options and parking, etc. thank you very much for this wonderful race -- it was wonderful again (as always) and not just because the weather was fabulous this year. The personal touch you add to the race, throughout the year, is unparalleled. I very much hope to see you next year again.